The refurbished BK L40-8/12 transducer is a small-footprint linear transducer used for musculoskeletal, pediatrics, peripheral vascular and small parts imaging applications together with the BK SonixTouch Q+ ultrasound machine. This linear probe operates at a frequency range of 8 to 40 MHz, a focal range of 0.2 to 3 cm and an image field of 16 mm. 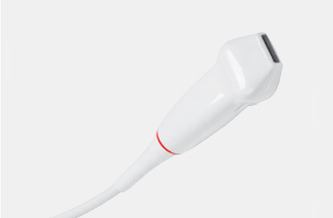 If you are interested in getting more information about the refurbished BK L40-8/12 probe or other used ultrasound transducers for sale, please get in touch with our sales team by calling us 877-661-8224 or through the contact form below. Our sales experts can provide you a no-obligation quote anytime! I want a free price quote on the BK L40-8/12, send it today!